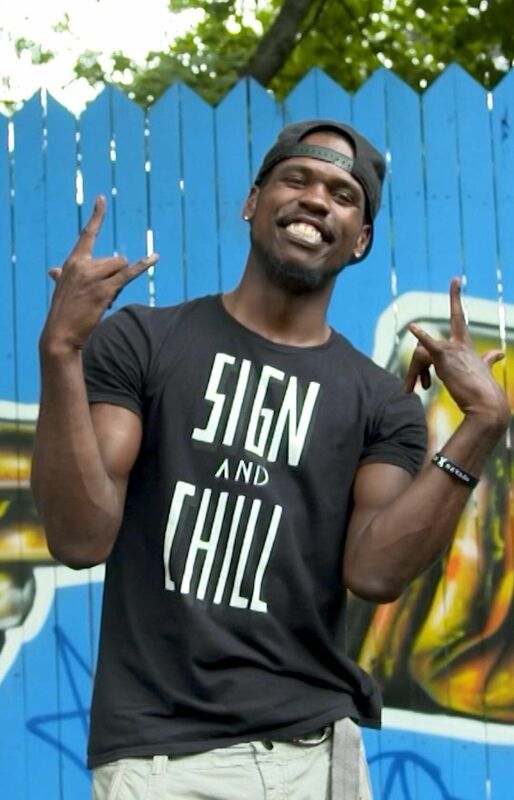 Matt Maxey is making music more accessible for the deaf community through sign language. He’s even interpreted shows for Chance the Rapper. “When you provide that type of access, it’s life-changing,” says Maxey.